Remember, the more information we have about the job, the better an estimate we can calculate, so include details. Be sure to select the number of fixtures or devices you want installed or replaced where indicated in the form. Describe anything else about the job you think is important or add any other comments you think are relevant (be specific). When do you expect the project will begin? Please enter anti-spam code appearing below. 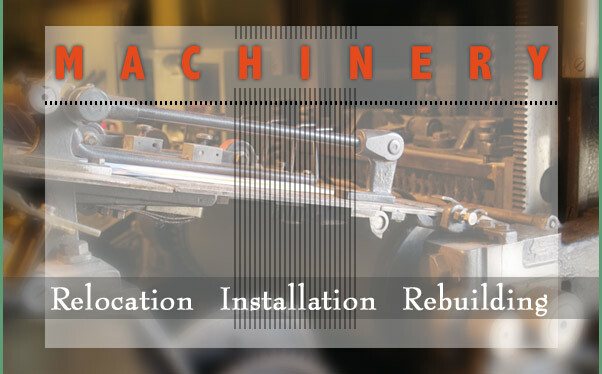 Machinery and Machine Tool Installation & Service needs. 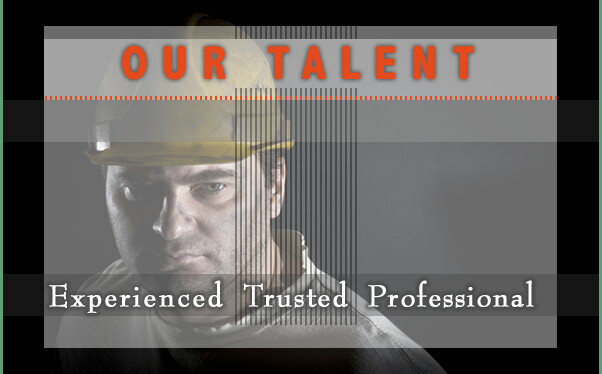 Contact Form for Britton Services Inc.
Britton Services, Inc. (BSI), founded in 1991, is a MACHINERY INSTALLATION CONTRACTOR - offering rigging, mechanical, machinist, electrical, pipe-fitting, engineering and many other related services. 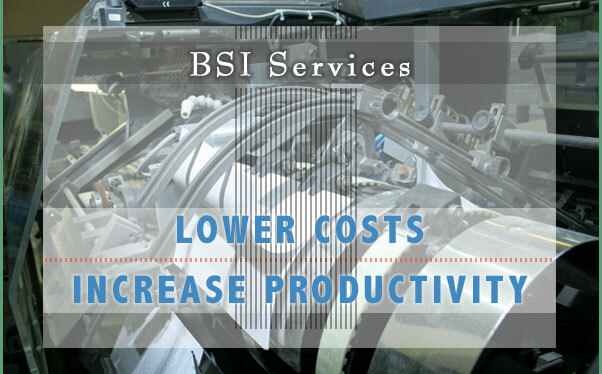 BSI operates out of the corporate headquarters in Belvidere, Illinois, just 90 minutes northwest of Chicago. Our main business is focused on installaton, service and repair, and other related work for web printing machinery, machine tool systems, and other general machinery installation and service work. Installation, relocation and rebuilding work is our specialty. 815-547-7523 © 2013 Britton Services, Inc.